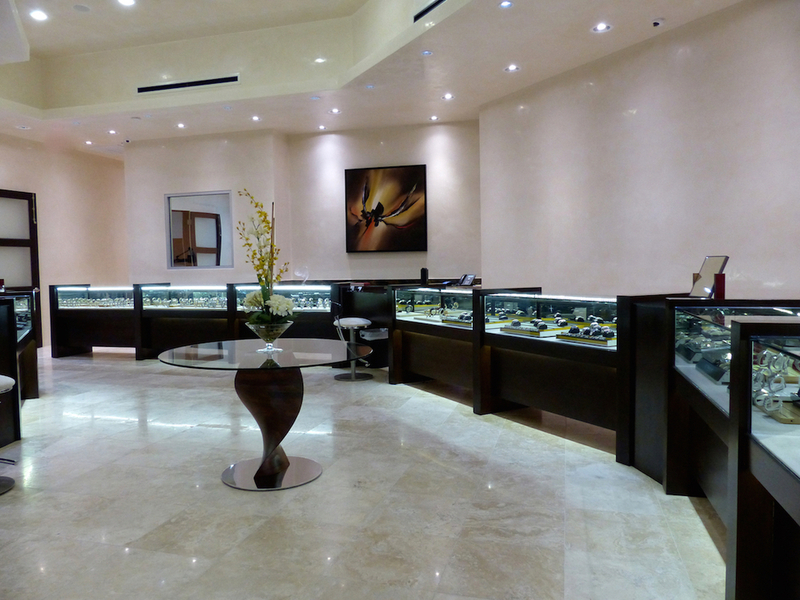 At Dallas Watch & Diamonds we have been specializing in buying and selling pre-owned Rolex watches as well as other high-end Swiss watch brands and diamonds in Dallas, Texas since 1989. 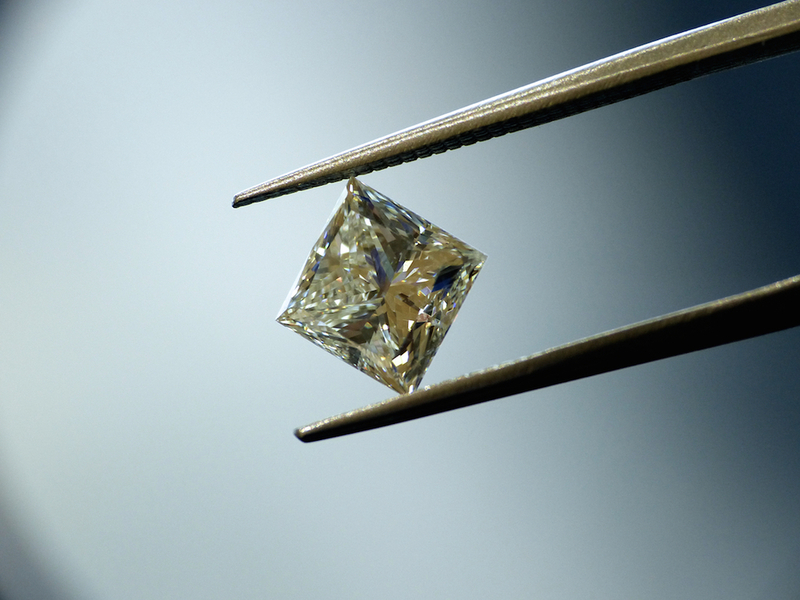 Dallas Watch & Diamonds is owned and managed by industry expert Shane Ropp. At our boutique we have the largest selection of pre-owned Rolex watches for sale at the most competitive prices in the Dallas-Ft. Worth Metroplex area. We are always aggressively buying high-end timepieces including Rolex, Cartier, Breitling, Omega, Vacheron Constantin, Patek Philippe, Audemars Piguet, Franck Muller, Piaget, Chopard, TAG Heuer, Bulgari, Panerai and many others. Without a doubt, we are the authority on pre-owned luxury watches in DFW. Our knowledge is often sought-after by others in the industry as we have a verylarge network of dealers with whom we do wholesale business. In conjunction with our wholesale business, we also sell a large amount of watches to retail customers at wholesale prices in our Dallas, Texas boutique. "A watch is not just an instrument for telling time...it is a personal reflection of one's taste, elegance, style, personality... and station in life."